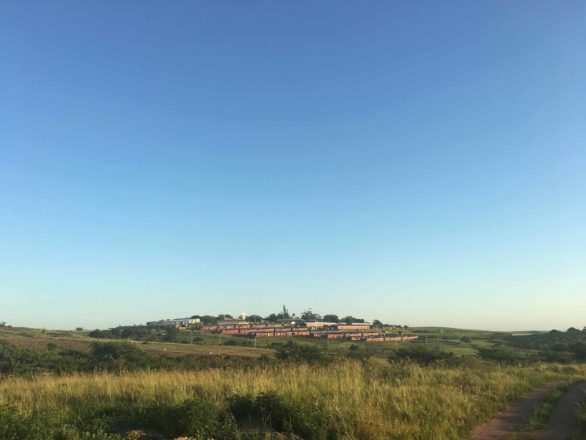 In 2010 LIV Village hosted the very first fundraising banquet where thousands of guests came together, shared a meal and listened to Tich Smith cast the vision of LIV to government, businesses and churches. 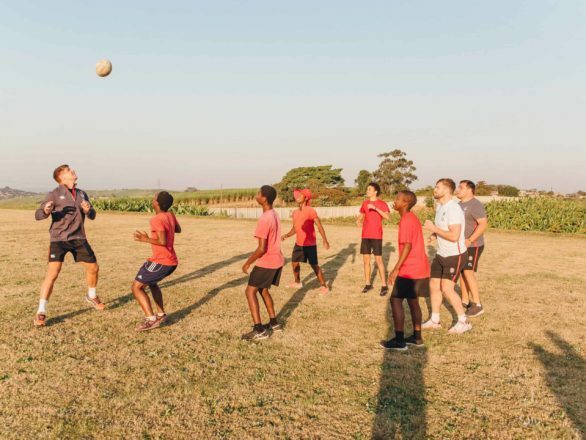 LIV aims to continue this tradition by hosting similar fundraising events focused to bring people together from different walks of life to share a meal and continually cast the vision to rescue, restore, raise and release orphan and vulnerable children of South Africa. The amazing Gianni’s Ristorante in Ballito was the perfect venue for the LIV Fundraising Dinner. 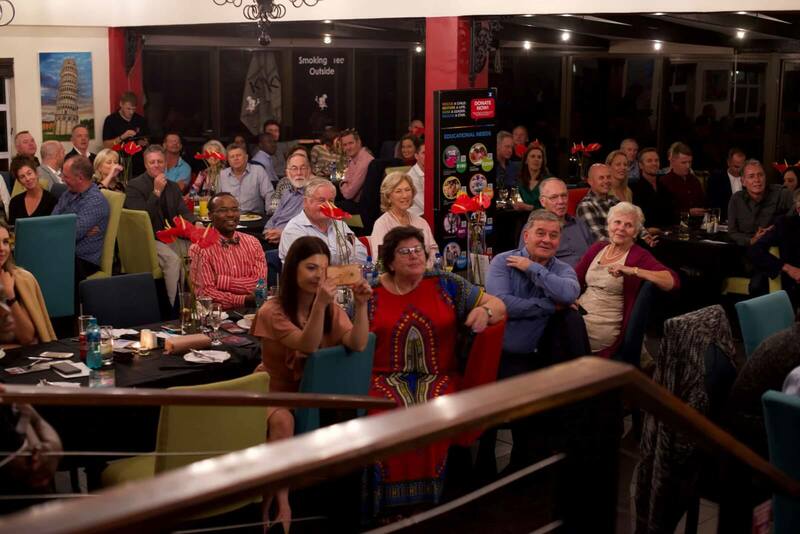 On Wednesday 19 September LIV hosted one of these fundraising dinners in true LIV style at Gianni’s Ristorante in Ballito. The evening kicked off with Shaun Pollock (Master of Ceremonies) welcoming our guests and the LIV Choir performing. Interviews were conducted with the famous Du Preez brothers (Jean-Luc, Rob and Dan) as well as Grant Baker and the LIV founder, Tich Smith. Shaun Pollock interviewing the Du Preez brothers. Grant Baker with LIV’s co-founder, Joan Smith. Interesting stories shared by Grant Baker and LIV’s founder, Tich Smith. Tich Smith addressing our guests. The evening played out to be amazing regardless the bad weather. There was a relaxed feel throughout the evening, while amazing food was enjoyed and the guests roamed around placing bids on the silent auction items. The biggest hit was a custom made surfboard shaped and signed by Grant Baker. For more photo’s of this beautiful evening, visit the LIV Facebook Page. 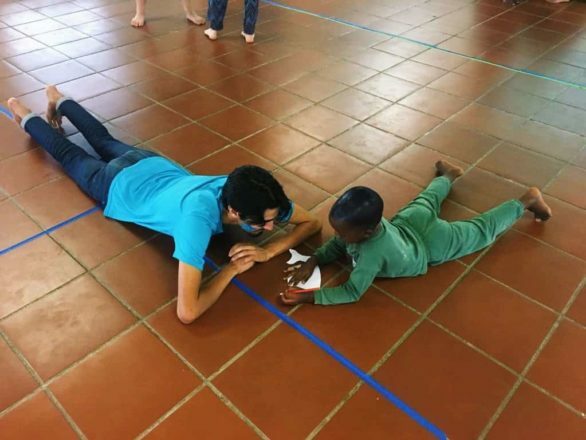 LIV is 100% reliant on donations and partnerships from businesses, churches and individuals to enable us to continue caring for the orphaned and vulnerable children of South Africa. 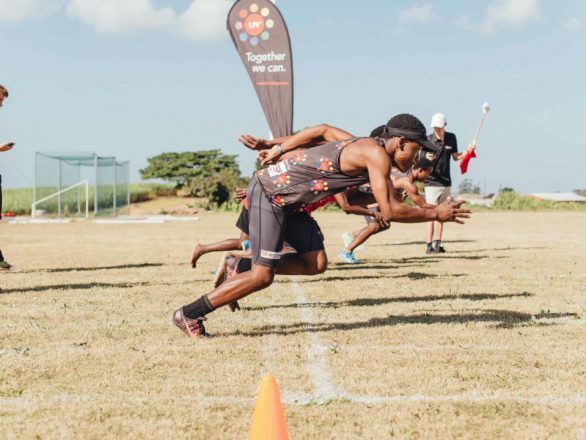 There are many ways to get involved with the work the LIV Village has been doing and still aspires to do in the future. LIV needs many partners to support the vision. You too can help. To find out how, contact info@liv-village.com.